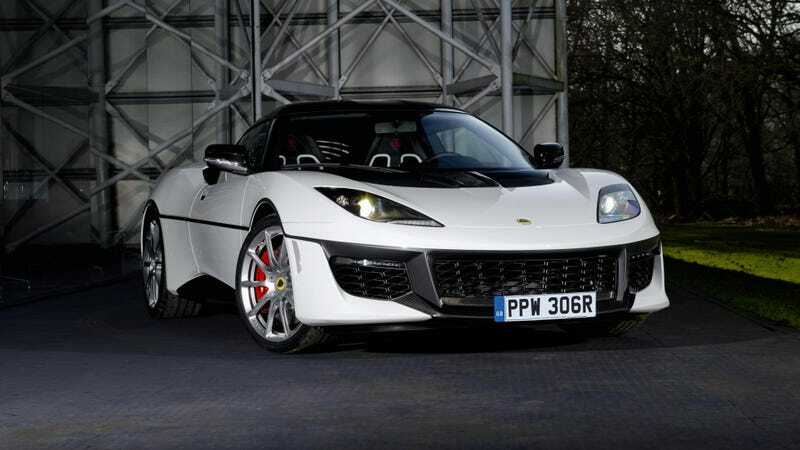 Remember that Bond-themed Evora? Here it is. Tartan cloth? A wooden gear lever?! More pictures at Top Gear.